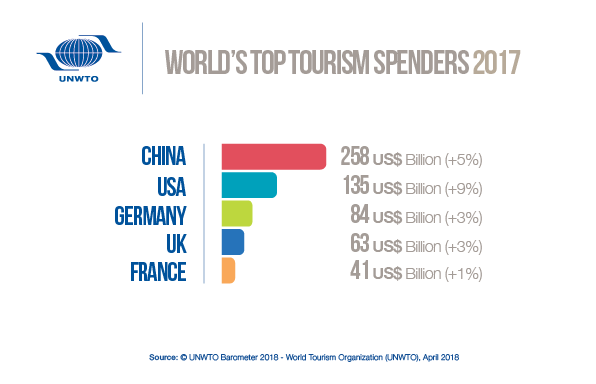 China is shown to have further established itself at the global leader in tourism spending last year with a total outbound expenditure of 258 billion USD, significantly higher than its closest counterpart, the second-ranked United States of America (135 billion USD). China’s annual total is supposed to represent a year-on-year growth of 5% or 8 billion USD, despite the fact that an increase from 250 to 258 billion is an inflation of just over 3%, even when calculated in RMB. 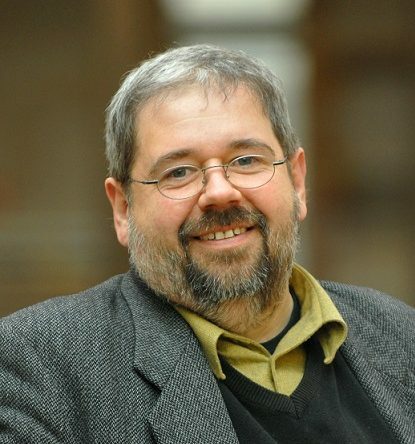 What is more interesting, however, is that in April 2016 the UNWTO released a provisional total of 261 billion USD (the agency maintains that the data is “…preliminary and subject to revision” until published in the annual UNWTO World Tourism Barometer), which stood in stark contrast to the 109.9 billion USD announced by the now defunct CNTA China National Tourism Administration. 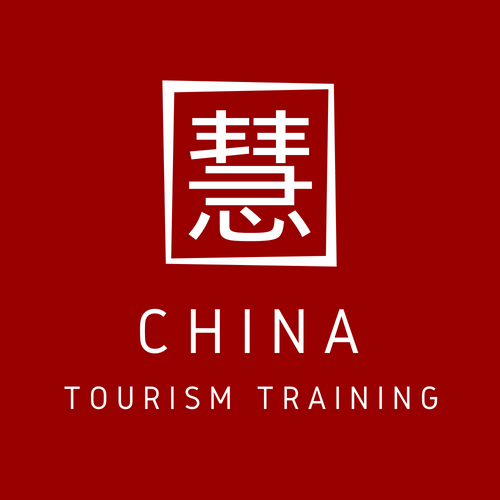 CNTA’s published Chinese outbound tourism expenditure figure for 2017 was 115.3 billion USD which, notably, does represent a 5% year-on-year growth rate. Let’s hope that the new ministry of culture and tourism will improve the quality of tourism statistics and close the gap of almost 150 billion USD between the Chinese and the UNWTO data. The UNWTO’s full article outlining its 2017 tourism expenditure statistics is available at the following link.